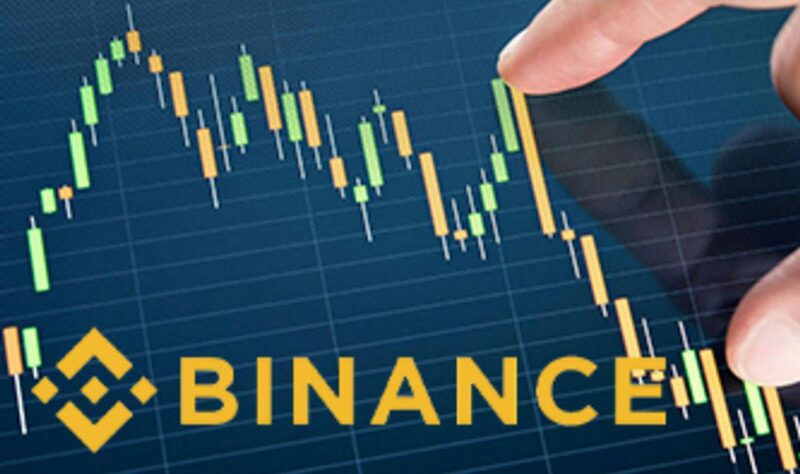 The world’s largest crypto currency exchange, Binance CEO considers the Initial Coin Offerings (ICOs) are ready to replace fixed venture capital from primary method so that the early starters should finance their growth. As new investors and starters don’t have idea that how to handle and help the new company get off the ground even VCs have “no clue” about the projects so, they will work over it Zhao argued. A large proportion of ICO funding will ultimately prove to be more successful than “traditional VC invested projects,” Zhao argued and he observed that already many VCs have started directly investing in ICOs. Although Zhao didn’t mentioned it directly but Zhao forge this post against the backdrop of his current legal dispute going with VC firm Sequoia, Last year who has purchased minority ownership bet in the exchange with Chinese division. Because of agreement by entertaining an offer from another VC firm after discussion between Binance and Sequoia broke down the deal with each other. On Monday Zhao denies with the claim and tweeted that Binance “may soon require all projects applying to list on Binance to disclose if they have any direct or indirect relationships with Sequoia.” But Binance didn’t respond of this yet that what Zhao means.